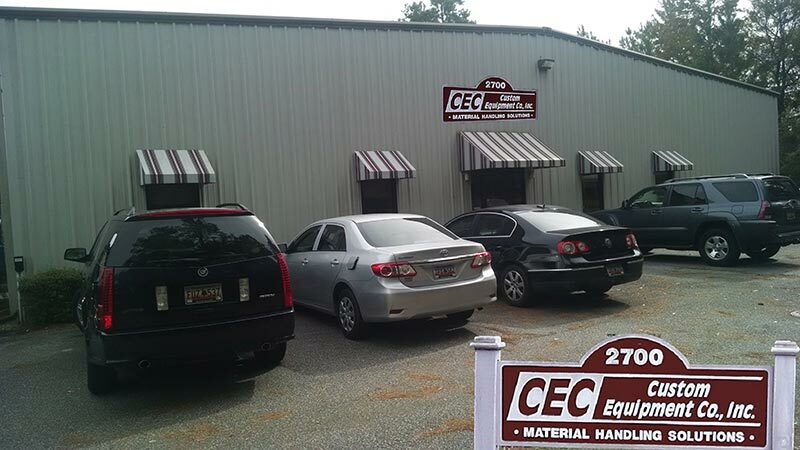 Family owned and operated, Custom Equipment Company (CEC) provides innovative solutions for our customers’ material handling and packaging needs. 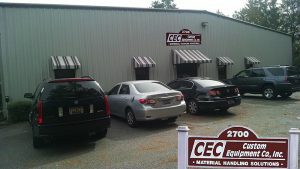 Located in Charleston, SC, and near the port, we service both the continental US and International markets. We provide custom and standard pallets, containers, totes and packaging as well as products related to storage, ergonomics and facilities. We provide service to most industries, including, but not limited to: Aerospace, Automotive, Agriculture, Healthcare, Pharmaceutical and Food Processing. After a thorough assessment and evaluation of your requirement(s), we will provide a comprehensive solution based on your application and most importantly, your budget. You can feel confident that we will help you choose the right solution for all of your material handling needs.